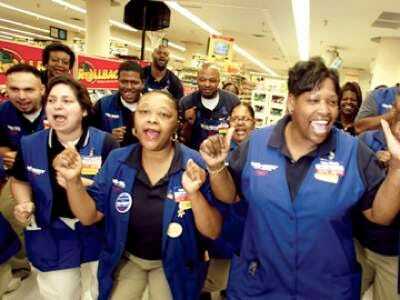 Walmart employs over 2.1 million people. There are 8,500 stores around the world. 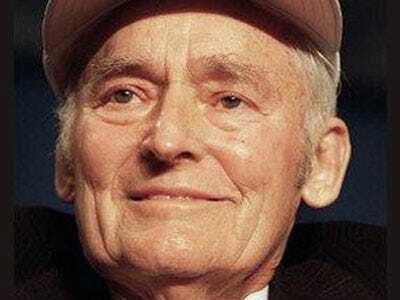 More than 200 million customers visit the store every week.But less than 50 years ago there was just a five-and-dime store, and Sam Walton was an entrepreneur who couldn’t find backers for his dream of a discount mega chain. Walton recognised that selling for less, meant selling more and making more. He also focused on small rural market, places that most people ignored. As much as business owners everywhere resent the price-cutting giant, its own startup story is the stuff of legends. 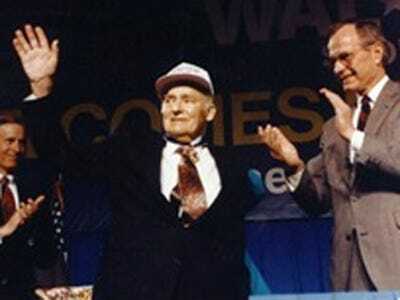 1945: Sam Walton starts a Ben Franklin franchise store in Newport, Ark. 1945: The first Walton's opens, with backing from Ben Franklin. 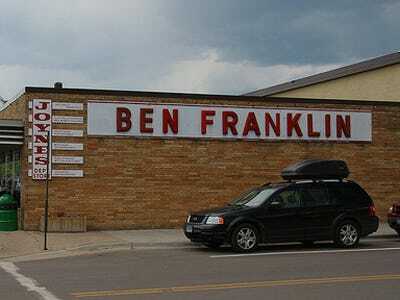 His next stop was Bentonville, Ark., where he opened Walton's Five and Dime under the Ben Franklin franchise. 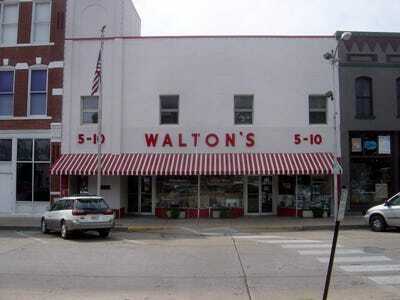 Before moving on to Walmart, Walton opened 14 of his small five and dime stores between 1951 and 1962. Walton's model rested in a strong belief that discount stores could thrive in small towns, with populations of 5,000 or less, and if you sold products at the cheapest price possible, in turn, profits would rise. He proposed that Butler brothers of Ben Franklin cut their margins in half, and the brothers declined. Sam decided to go it alone, and that's how Walmart was born. The very first Walmart opened in Rogers, Ark. in 1962. Walton and his wife Helen put up 95% of the money for the venture, but obviously it has paid off. Before founder Sam Walton opened the discount store, he traveled the country, gathering ideas for everything he could do about discount retailing. Just six years later Walmart began expanding outside of Arkansas state boarders. Walmart stores opened in two more southern states, Missouri and Oklahoma. 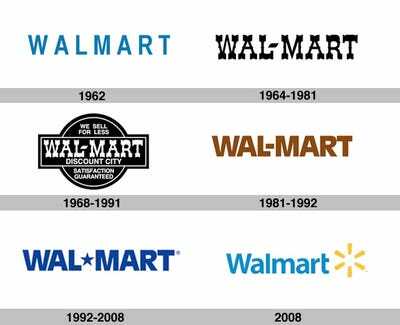 On October 31, 1969, Walmart was incorporated. In the spring of 1971, Walmart stock had its first 100% split and was sold at market price $47. By 1972, Walmart stock was traded on the New York Stock Exchange. At this time the stock split 100% again, selling at $47.50. The store also continued expanding, staying in the south, wth stores in Tennessee, Kentucky, and Mississippi. In August of 1974, Walmart made its first acquisition, 16 Mohr Value Stores in Michigan and Illinois. Four years later, Walmart also acquired the Hutcheson Shoe Company. 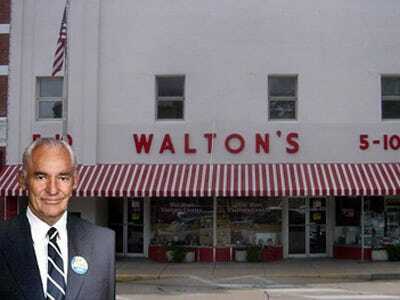 By 1976, there were 18 Walmarts, and Walton closed all of his five and dimes, to focus all of his time, energy, and money on Walmart. As Walmart acquired other stores, and expanded to more states (Illinois, 10th state, 1977), it began transforming to the super store it is today. 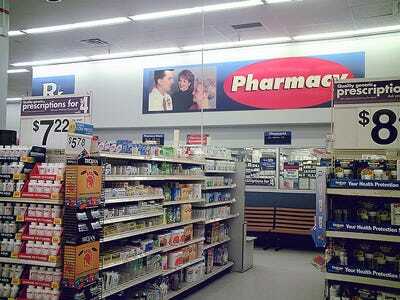 In 1978, Walmart opened its pharmacy, auto service, and jewellery divisions. Walton's sell low strategy could be applied to any, and every, basic need product, because who wants to spend a fortune on prescriptions? 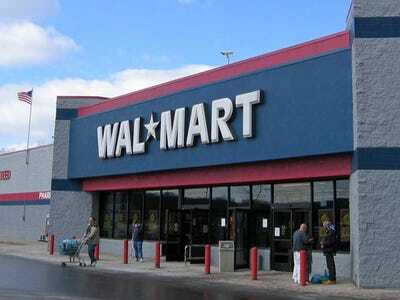 Celebrating its 18th birthday, Walmart became the fastest company to reach $1 billion in sales. The chain included were 276 stores, 21,000 associates, $1.248 billion in sales. In the 1980's Walmart continued to expand across the United States. By the end of the decade, Walmarts were in over half of the states in the country. 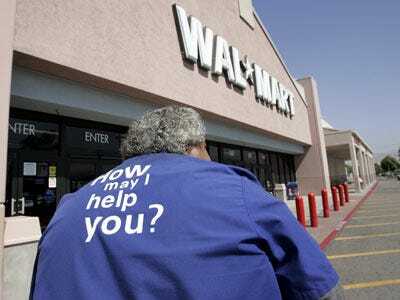 Small business owners fear Walmarts moving in to their town, but the truth is, Walmarts neither hurt nor help small businesses. Walmarts are just another factor small businesses have to deal with. 1,198 stores, 200,000 associates, and $15.9 billion in sales. 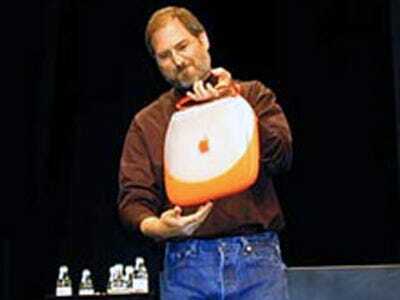 Impressive for a company at 25 years, which is still considerably young. By 1988, Walmart moved onto an even bigger project, and opened its first supercenter. 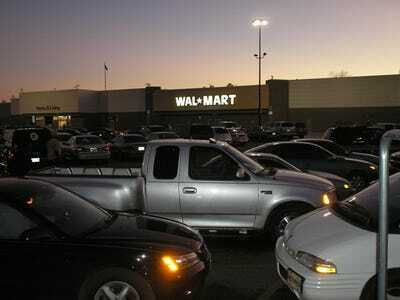 There has always been a resistance in towns when a Supercenter is said to move in, but somehow, Walmart seems to win. Most recently, San Diego repealed an ordinance that strictly regulated the construction of Supercenters. 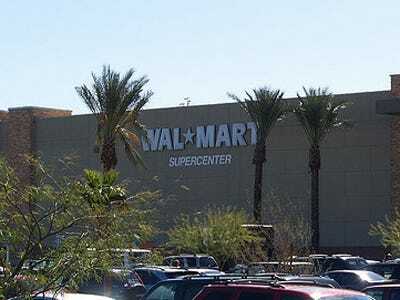 Walmart now plans to build 12 Supercenters in the San Diego area. 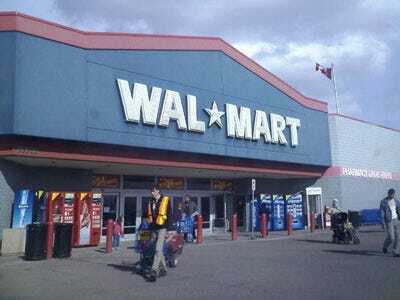 By 1991, Walmart moved on to the international market, opening its first Walmart outside of U.S. lines in Mexico City, and the citizens of Mexico loved it. 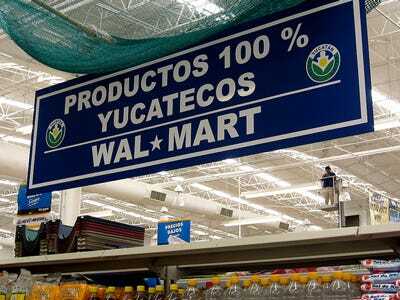 Just two years later, Walmart was doing so well in Mexico City, a supercenter opened as well. In 1993, Walmart expended to cover 49 states, every U.S. state except Vermont. Walton's son, Robson Walton, was named chairman of the board. 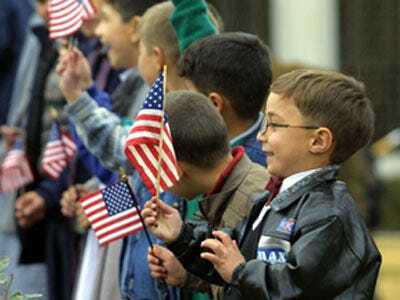 Finally, Walmart made it to cover 50 states with a Walmart opening in Vermont in 1995. At this point, the company had also acquired Woolco stores in Canada, opened value in Hong Kong, and opened store in Argentina and Brazil. In 1996, Walmart even made its way to China.